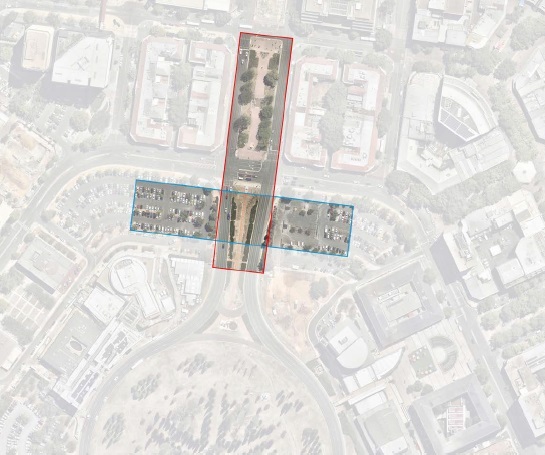 The best place for an underground bus interchange would be directly under the Alinga Street light rail terminus. That would allow passengers to transfer direct between buses and light rail. It would also allow them to get to east Civic, or west Civic, without having to cross several lanes of 60km/h traffic. It would contribute towards the Labor’s commitment to “increasing the public transport share of all work trips to … 16% by 2026.” As a bonus, it would provide everybody with a faster, safer way to cross Northbourne Avenue. Two immediate reactions. 1 – It’s all about the real estate for 50 metres above the corner of Northbourne and London Circuit. 2. Oh goody, the homeless people camped outside the Jolimont Centre will now have somewhere better to sleep. In reality, it is another ACT Government ‘thought bubble’ floated to make it look like they are doing something in Civic. 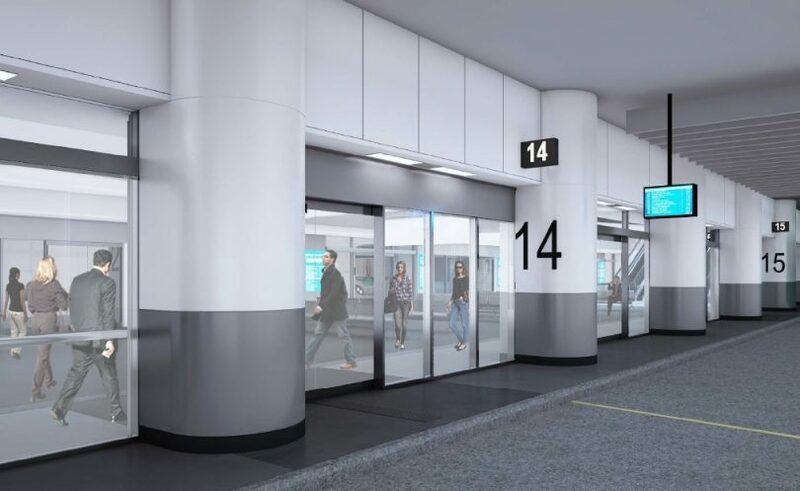 With the money saved by NOT doing Stage 2 of the tram the underground area could also be used to better link east and west Civic – even a tunnel under City Hill maybe? Given that 8% of Canberrans use public transport (currently only busses) and there is nothing wrong with the current bus movement arrangements in the city why is this being considered at all? 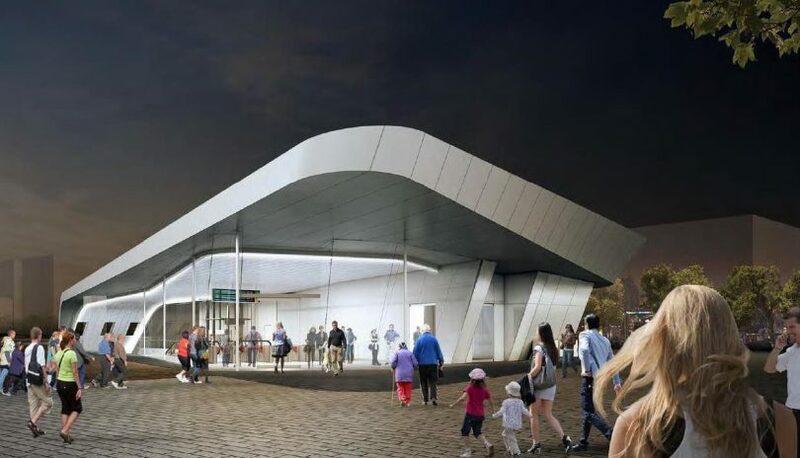 You could have spend the $1.6 billion you wasted on a tram to Gungarlin, on realigning the existing railway from Kingston to that same underground interchange running it past the airport. You still would have had $10 million change for half a dozen bendy busses and a bit of white paint for a transit lane on either side of Northbourne. The best justification is protection from the elements. I have spent many cold waits in the current interchange.